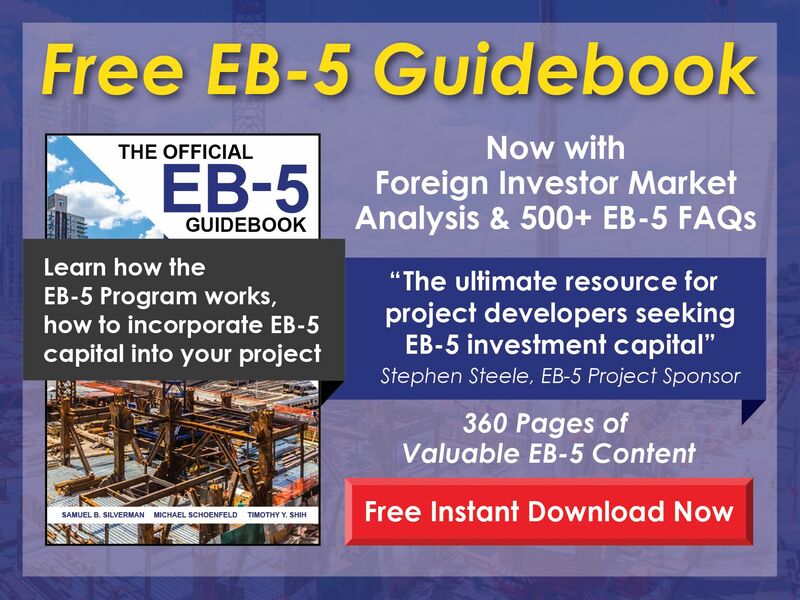 We have helped 200+ EB-5 projects by preparing all required project documentation, offering affiliation with our pre-approved EB-5 Regional Centers, or setting up new EB-5 Regional Center licenses. Our team seamlessly provides a one-stop solution for all EB-5 needs. 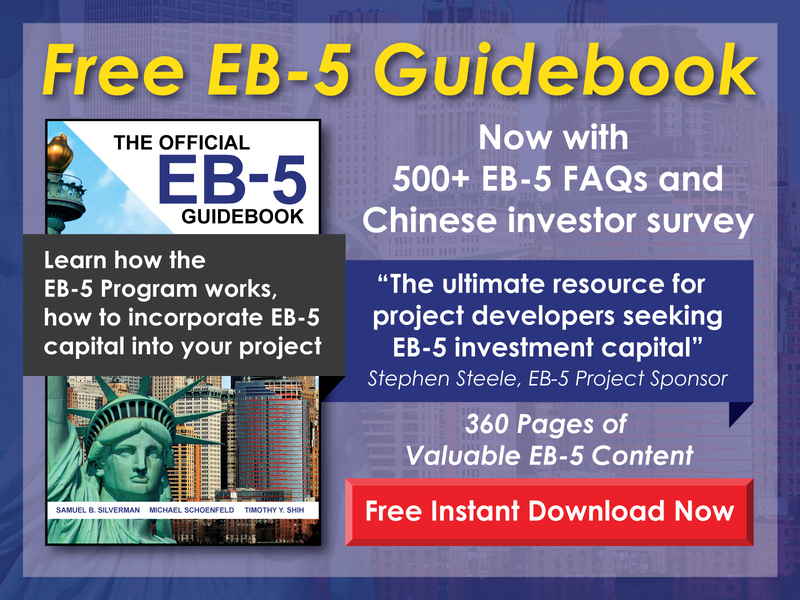 EB5 Affiliate Network has helped hundreds of companies through the EB-5 process by preparing a comprehensive custom EB-5 documentation package from beginning to end. We can assist with a wide range of projects, fmorsmall single-investor projects to megaprojects seeking to aggregate many EB-5 investors into a single development. Our world-class team assembles the full documentation package in-house, from a custom Matter of Ho-compliant EB-5 business plan and economic report to a full suite of securities documentation (offering memo, subscription agreement, organizational documents) needed to provide investors needed clarity and security. With experience in transactions across all sizes and industries from financing, legal, and business perspectives, our team is uniquely positioned to advise all businesses on EB-5 structuring. Renting one of EB5 Affiliate Network’s pre-approved EB-5 Regional Centers eliminates a lengthy waiting period. Raise EB-5 capital in weeks, not years. EB5 Affiliate Network owns and operates Regional Centers covering 27 states and Washington, D.C., covering most major metropolitan areas. Our coast-to-coast coverage means that your real estate development project or business can avoid the long, expensive, and unpredictable process of applying for your own Regional Center license. Renting a pre-approved Regional Center license can be an attractive option, enabling a lower-risk and accelerated EB-5 capital raise. EB5 Affiliate Network has successfully obtained approval for dozens of full-state and multi-state Regional Center licenses from USCIS. The I-924 application process is complex and requires legal expertise, economic analysis, business plan creation, and a deep understanding of USCIS adjudication patterns. EB5 Affiliate Network’s track record obtaining challenging approvals from USCIS demonstrates our internal expertise in navigating the complex I-924 application process. Schedule a call with us today to discuss the best strategy for obtaining your Regional Center license. EB5 Affiliate Network offers a comprehensive suite of consulting services for EB-5 investors, regional centers, and project developers. Our experienced team can assist with RFE and NOID response creation, annual I-924A compliance filing, form I-829 economic report creation, and more. Reach out to set up a free consultation.